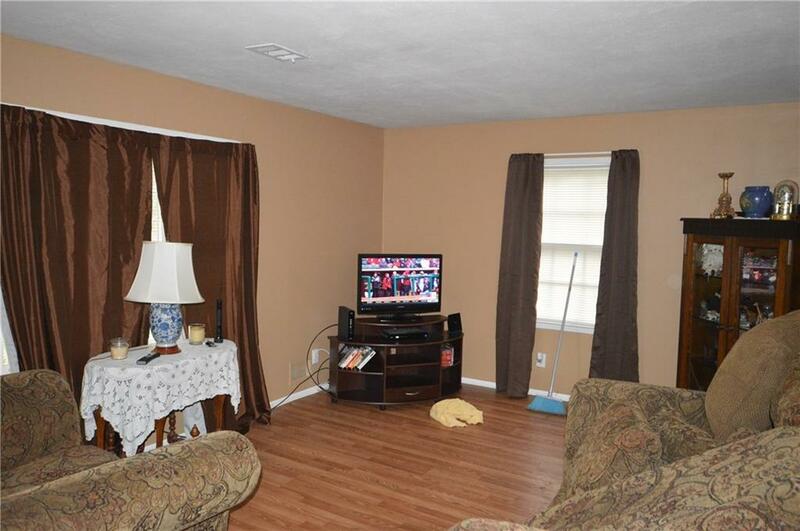 Solid rental or investment property with commercial potential in convenient location. 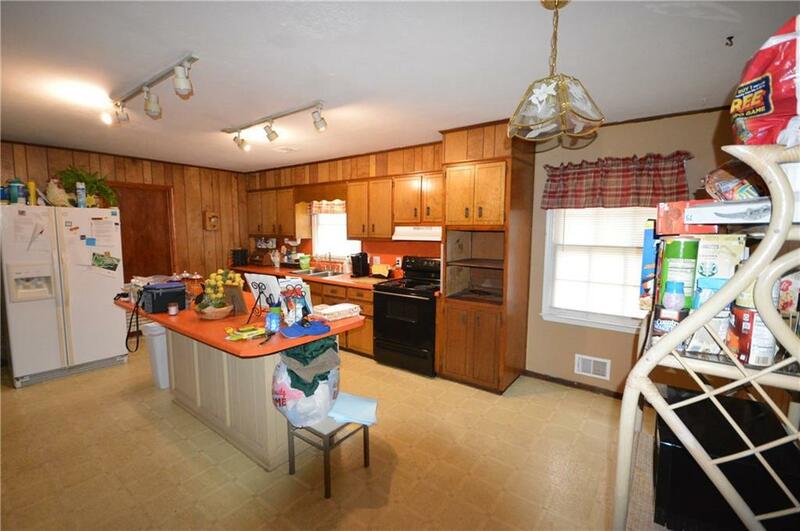 Four sided brick ranch home ready for updating.Walk to shopping, dining. 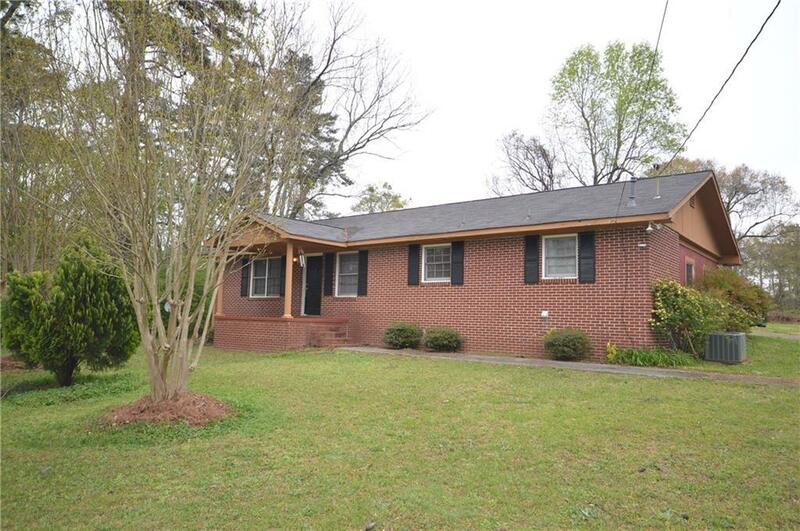 Close to Lake Acworth. 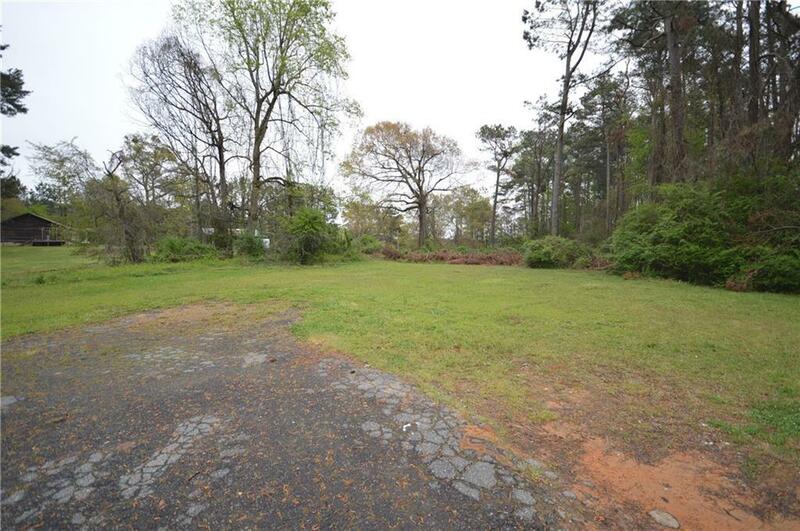 Easy Highway access.Large level backyard with endless possibilities. Approximate ages of main components - Roof-5 years, HVAC unit-10 years, Water Heater-3 years old. Listing provided courtesy of Peachtree Realty Group, Llc..